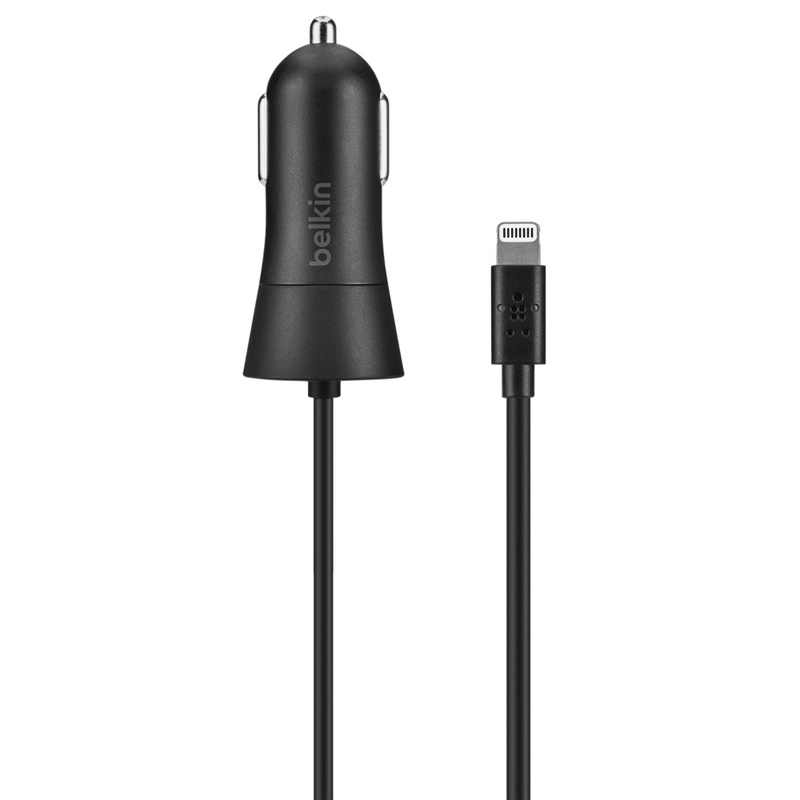 An Apple exclusive, this Belkin Car Charger for iPhone and iPad unites elegant design with the superior quality you expect from Belkin. 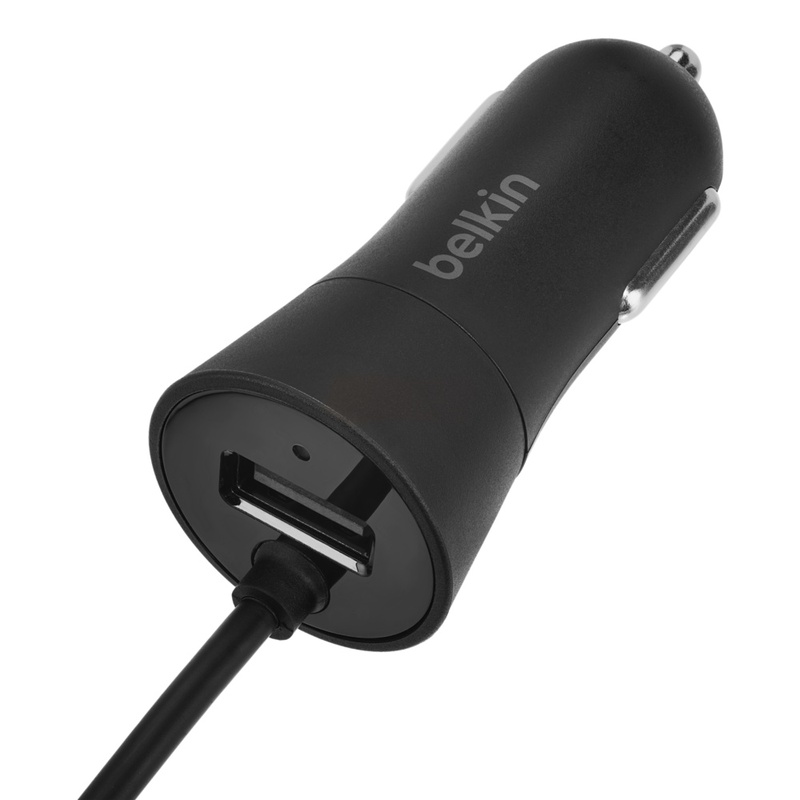 It delivers up to 17W safely from your car’s DC port to multiple devices. 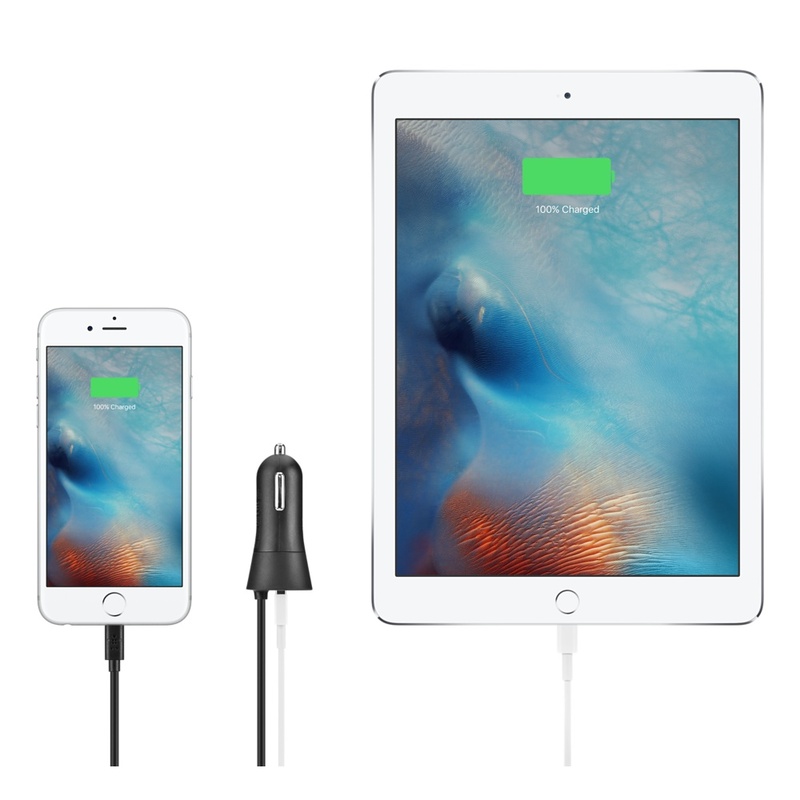 Easily connect your iOS device using the hard-wired Lightning cable, which provides 2.4A to charge an iPhone or iPad—while the USB port offers an additional 1A for another device. An internal smartchip registers the exact power required to charge each connected device. 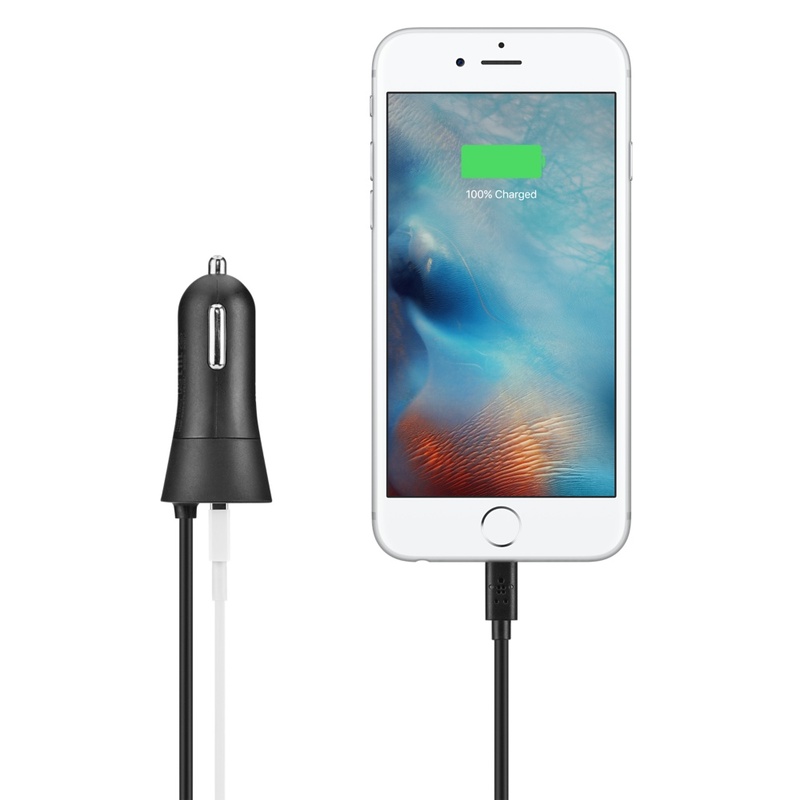 The result is safe, fast, and highly efficient charging. 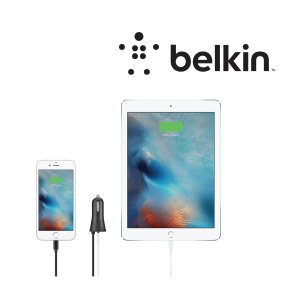 Integral USB port lets you charge an additional device. 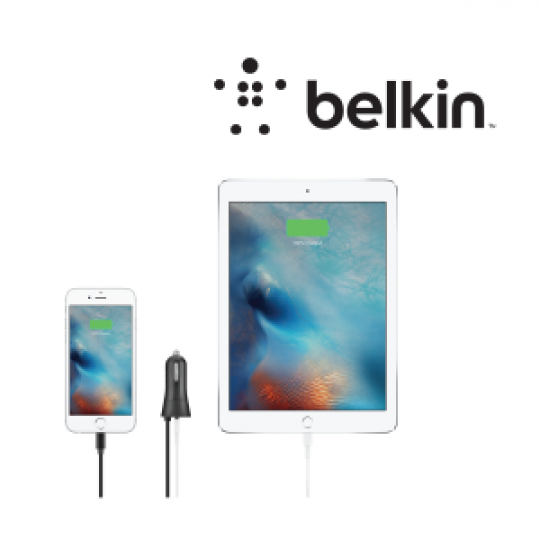 Keeping your iOS devices up and running on the go.